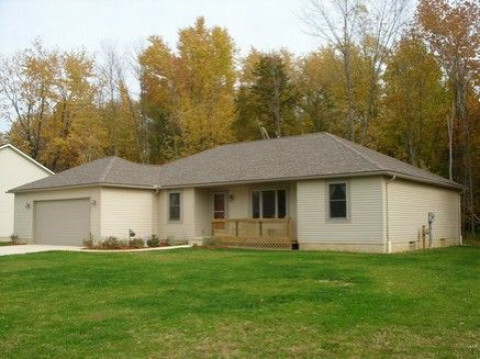 Click/tap here to find the best Ohio home builder for your needs! Roofing USA LLC is a Cincinnati roofing company with over 25 years of combined experience. 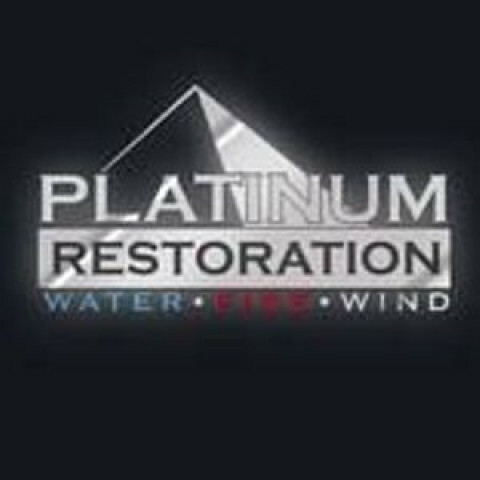 Our contractors are all highly qualified in roof repair, maintenance, and installation. We are a full service construction company. 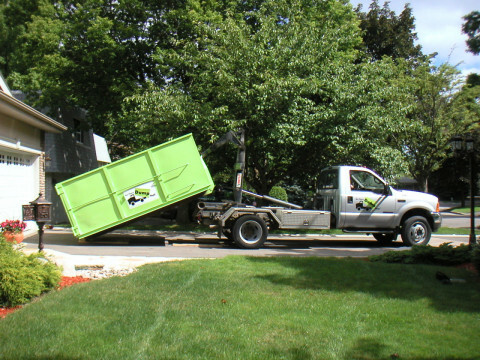 Remodels, renovations, new construction,commercial, residential & demolition. 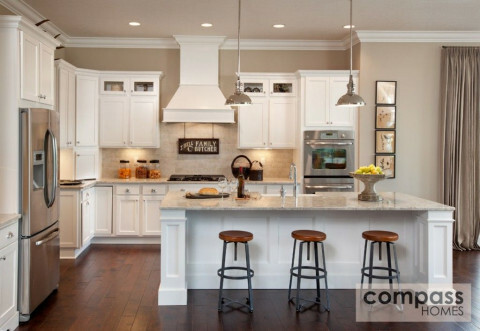 If you're seeking Columbus custom home builders, Compass Homes offers More Thought Per Square Foot. 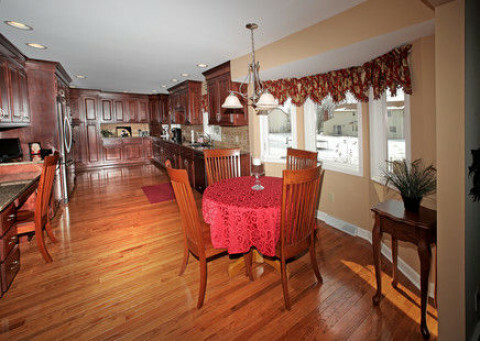 Of all the home builders Columbus Ohio offers, we're one of the best. 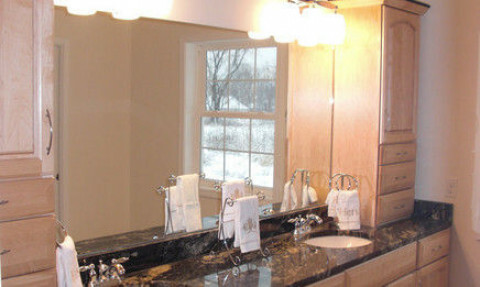 Custom home builder in Northeast Ohio, serving Geauga, Cuyahoga, Lake, Summit, and Portage counties. Over 30 years in business. We build high quality homes at very competitive prices. 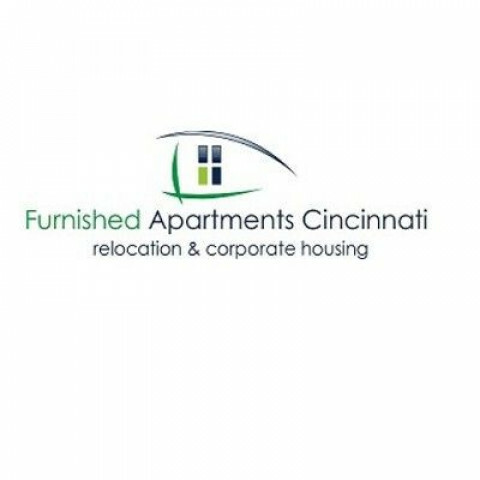 Business Address:	1688 East Galbraith Road, Cincinnati, Ohio, 45215, United States . My professional construction management team will provide you with over 40 years of experience, 40 years! 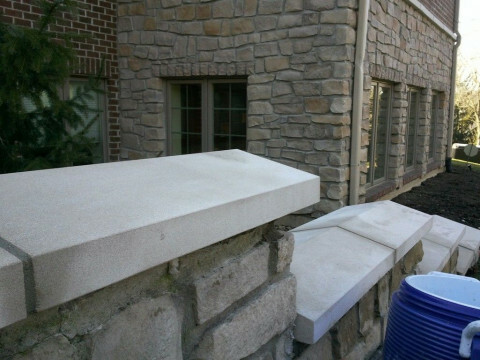 From preliminary project consultation to final occupancy, Dever Design & Build LLC will provide the experience, craftsmanship and commitment to excellence that you deserve. Services my company provides include initial project estimation, design consultation/services, value engineering, pre-construction planning, scheduling, on-site management, cost control monitoring, daily project update notification, quality assurance and finalization; all within a cost-effective approach. Whether your project is a custom room addition, whole house renovation, adaptive reuse, historic preservation, master suite, kitchen remodel, or a new commercial building project, my company can oversee any of these projects. 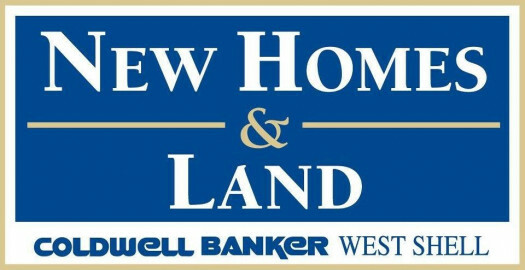 For a rewarding and positive experience, please contact me, Jack Dever at for a free no obligation consultation and estimate. I want to be your single source for any of your building or remodeling needs. You can find additional information about me and my company at www.jackdeveronline.com and my Linked In page http://www.linkedin.com/myprofile?trk=hb_side_pro.